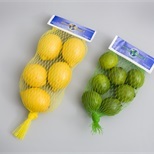 Tubular net bag is made from polyethylene. 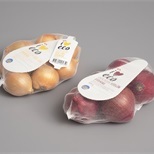 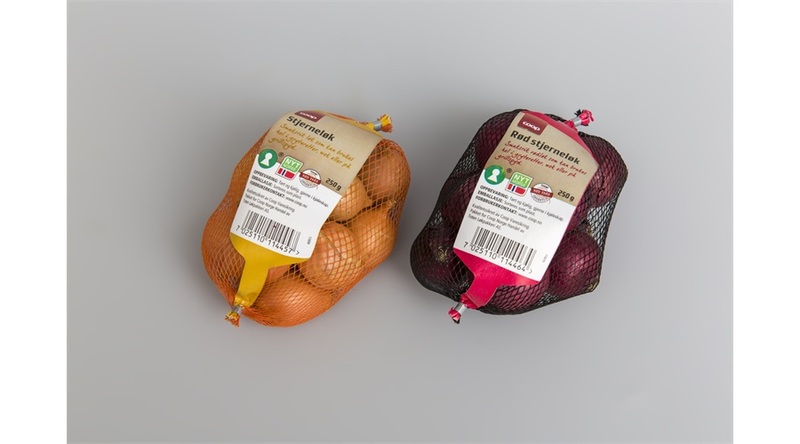 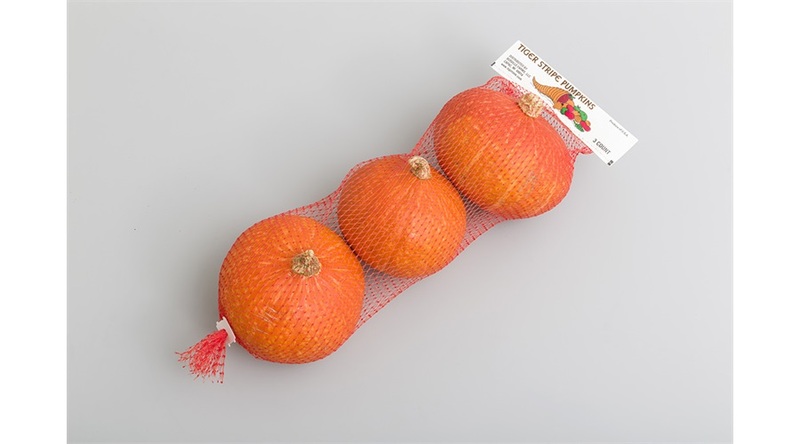 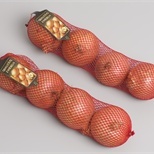 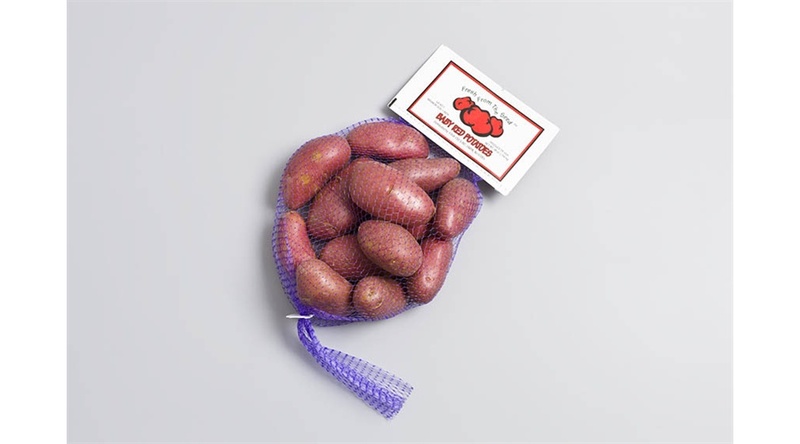 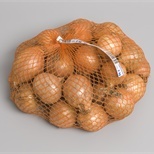 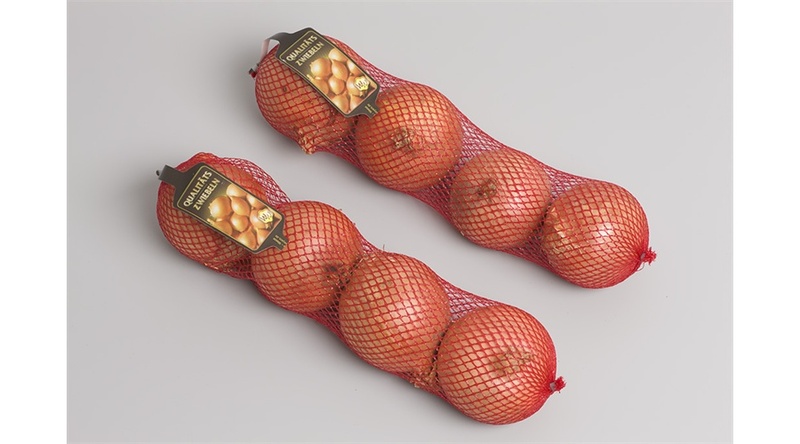 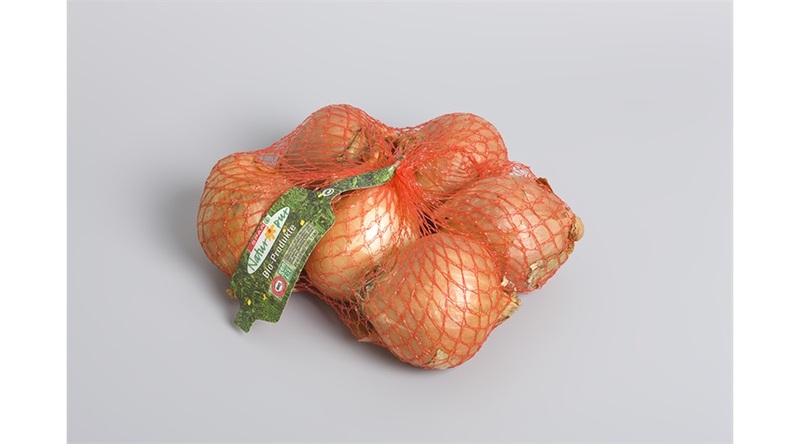 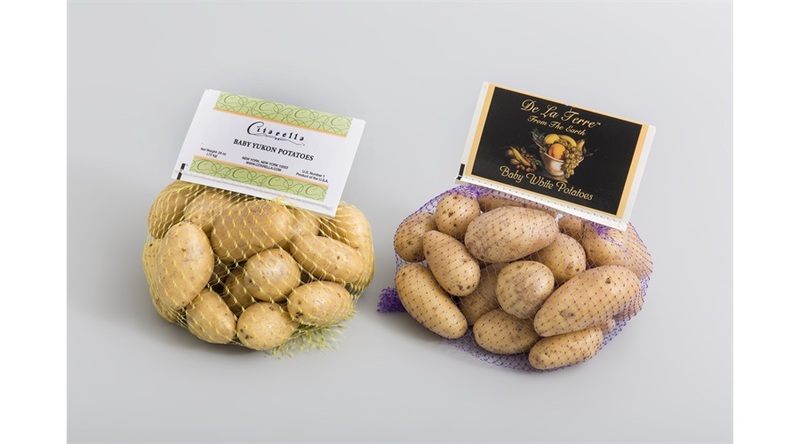 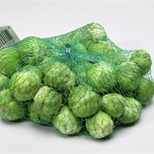 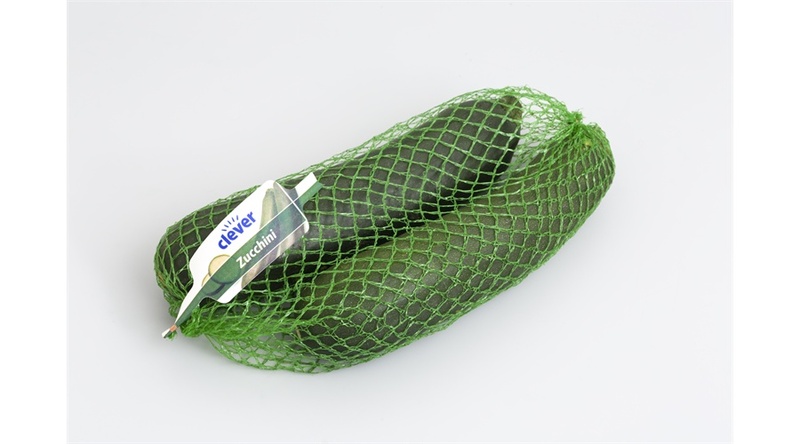 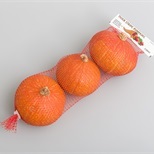 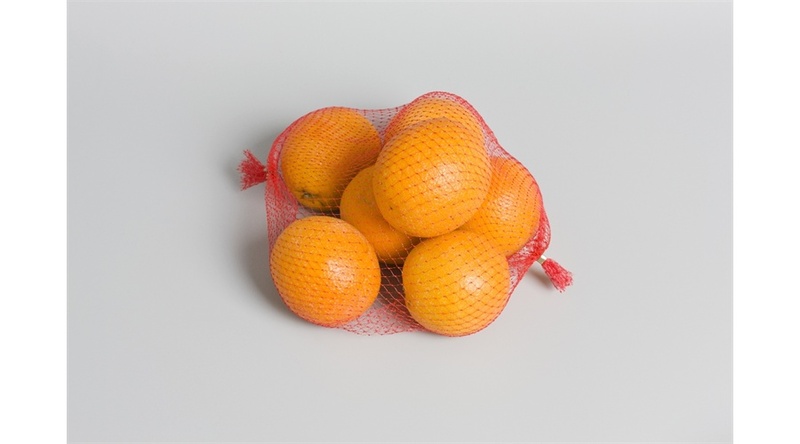 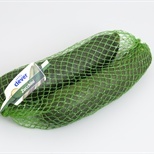 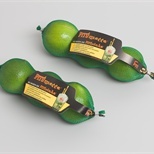 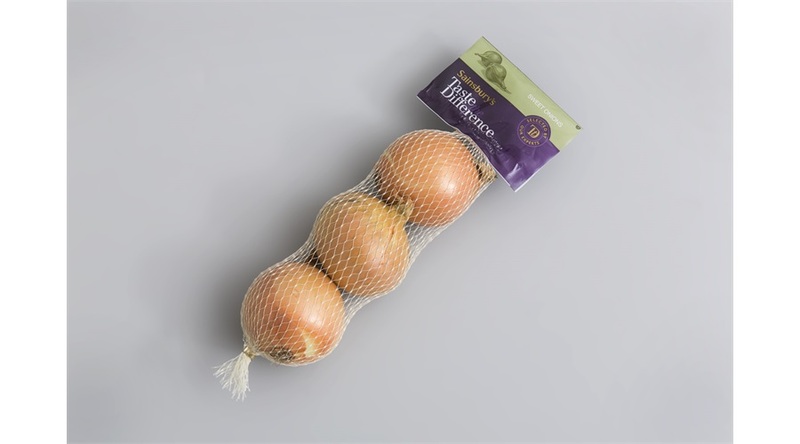 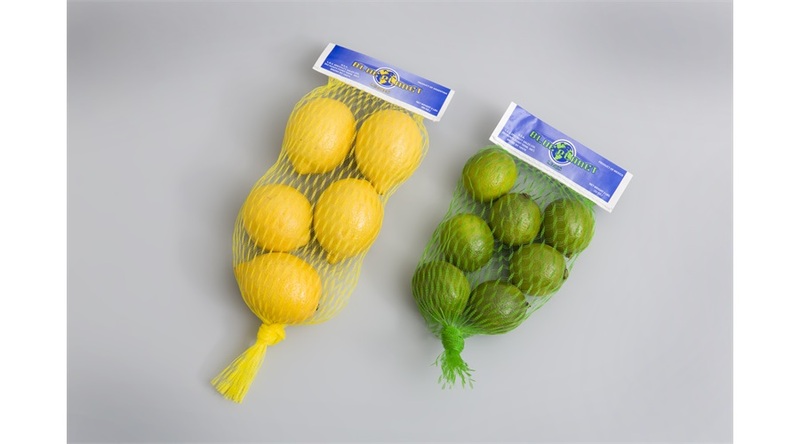 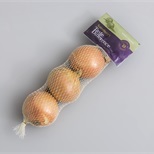 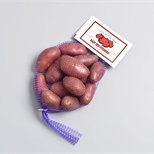 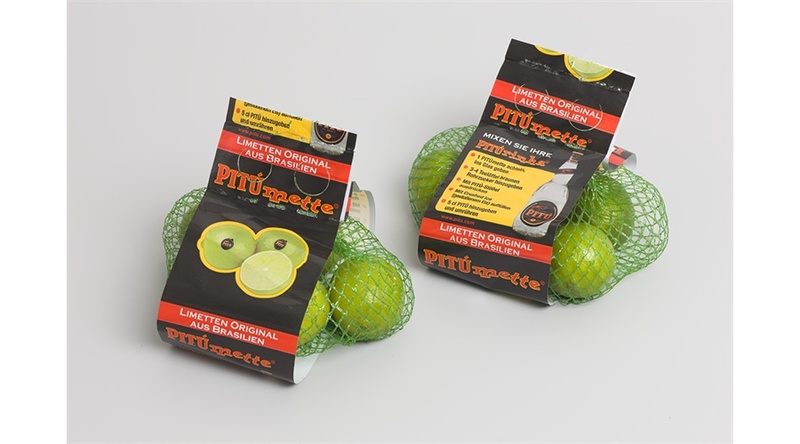 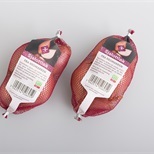 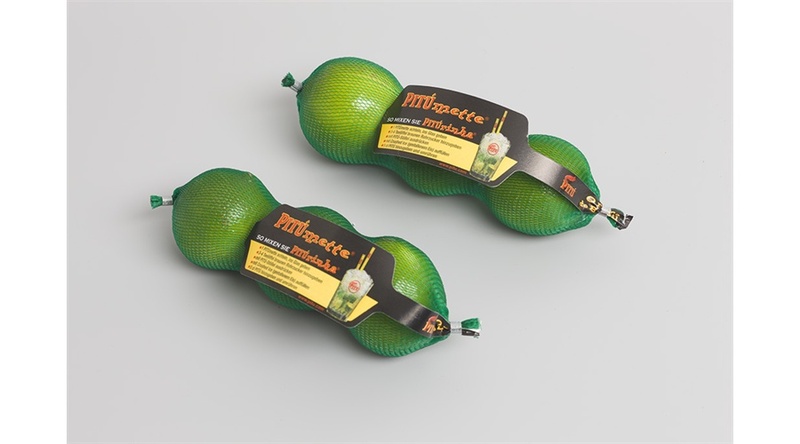 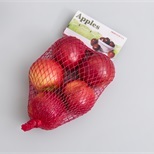 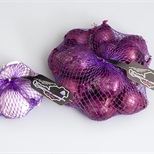 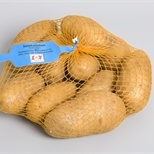 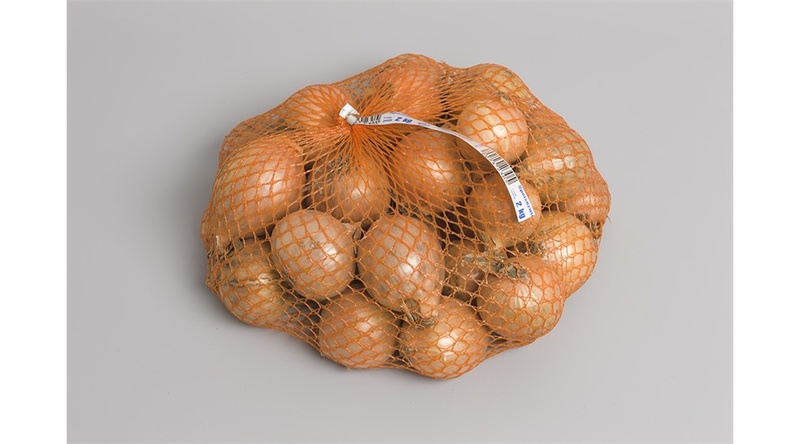 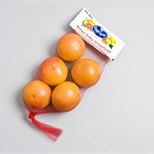 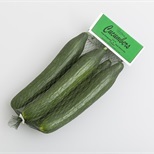 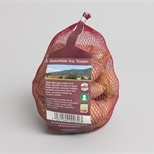 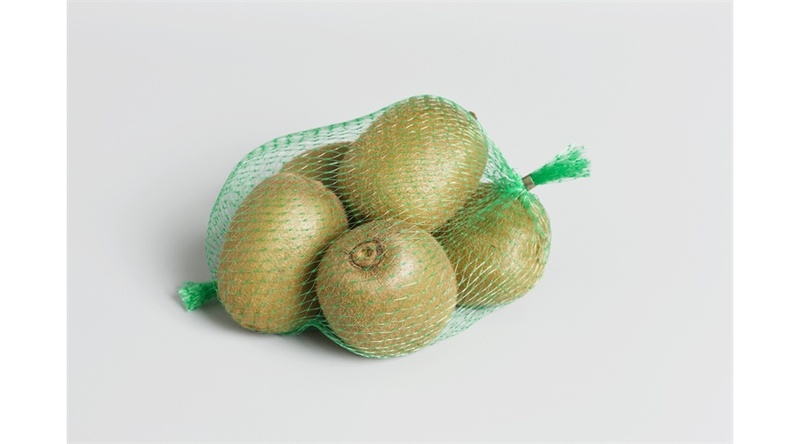 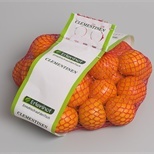 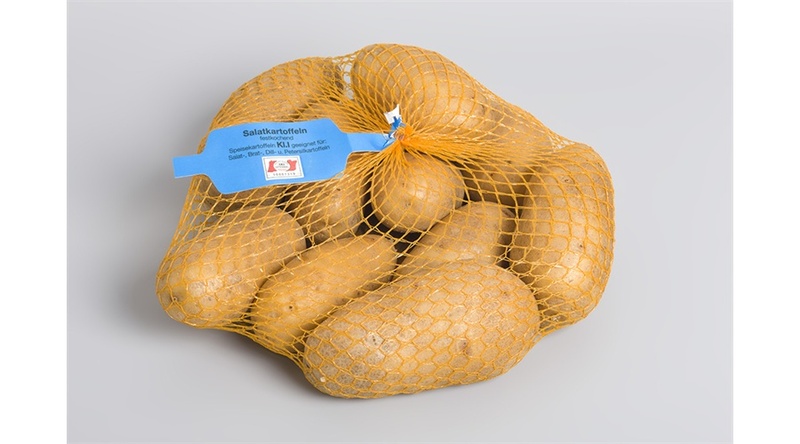 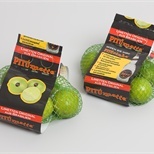 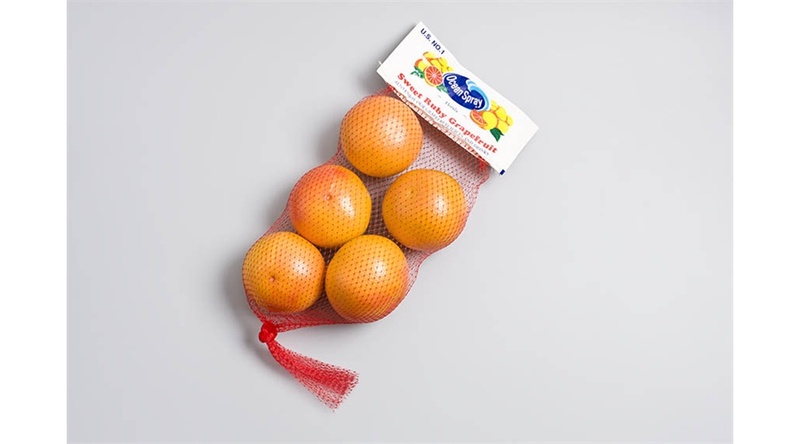 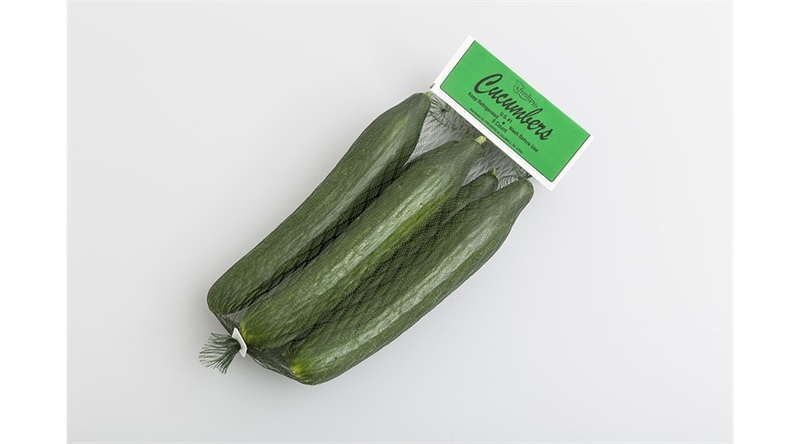 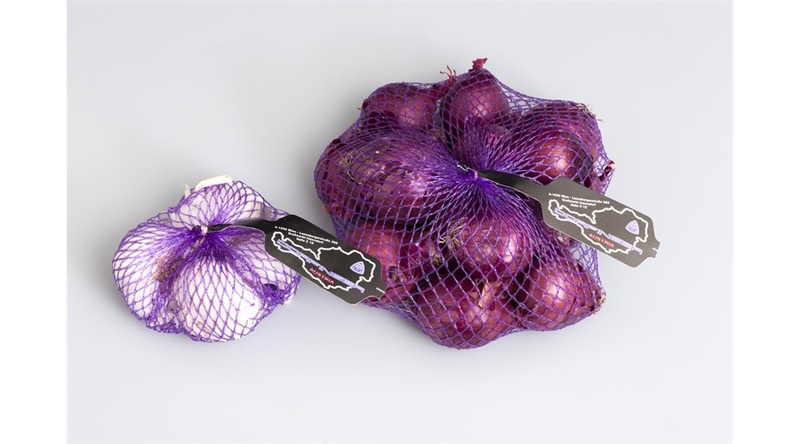 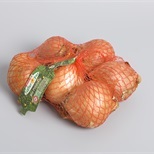 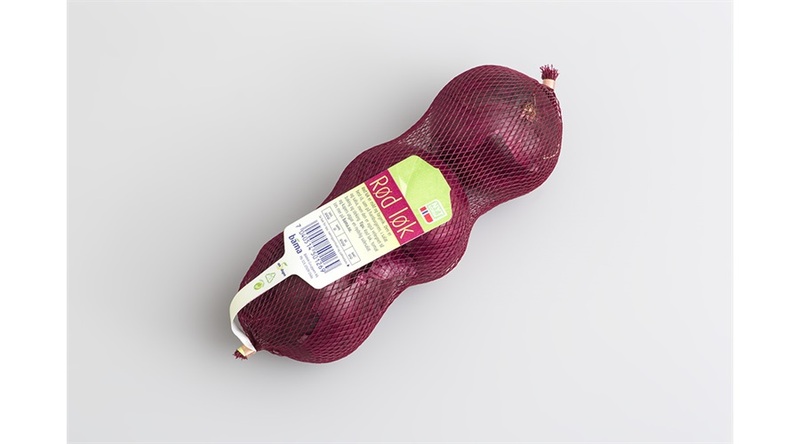 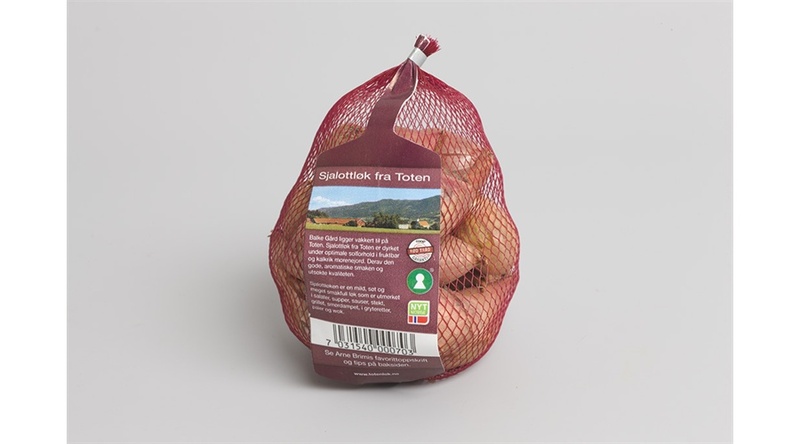 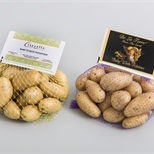 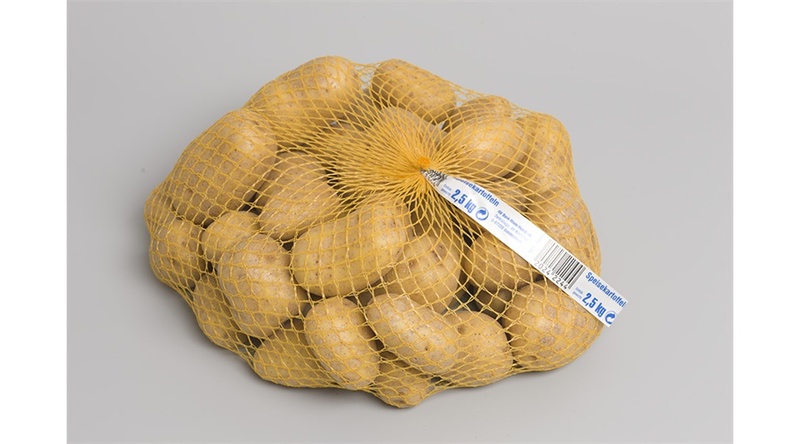 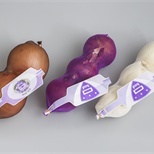 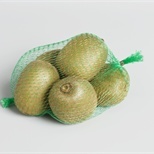 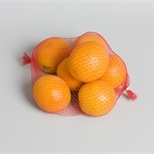 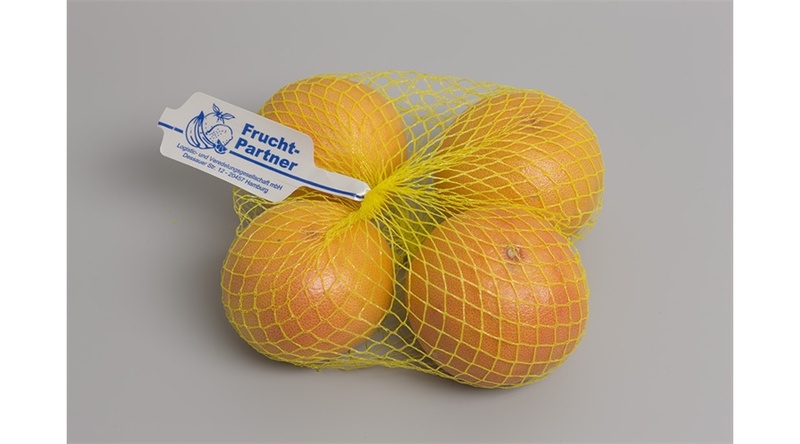 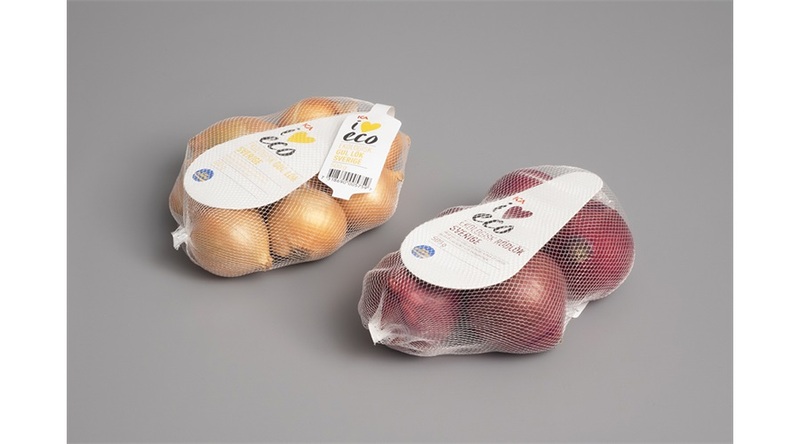 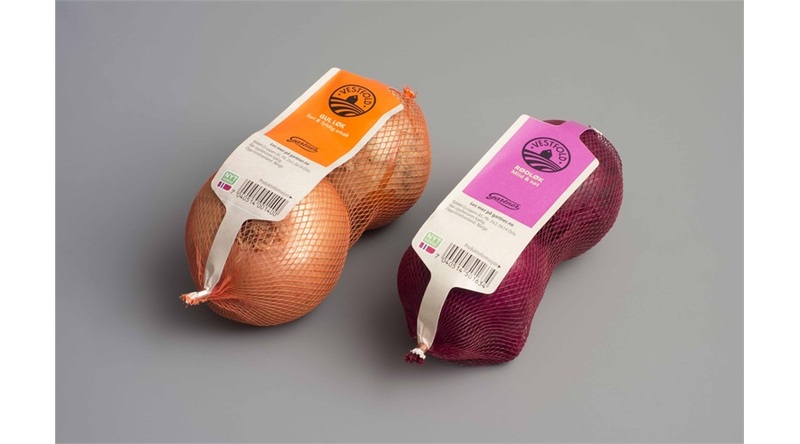 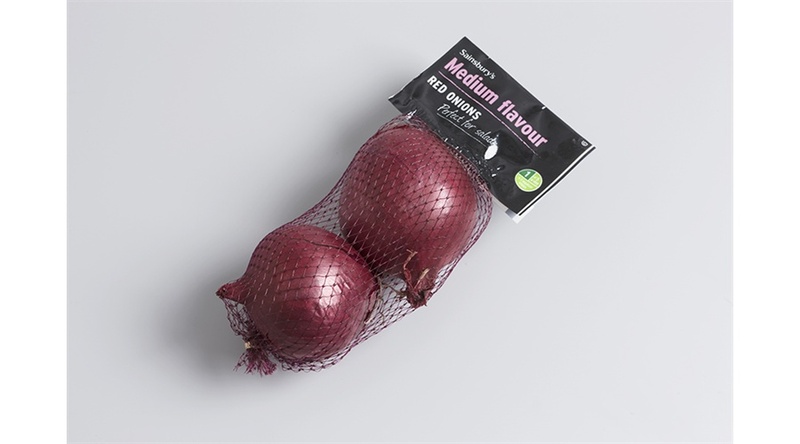 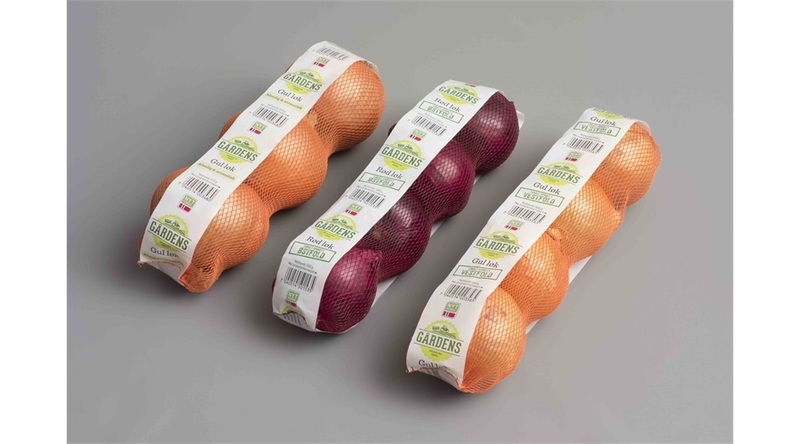 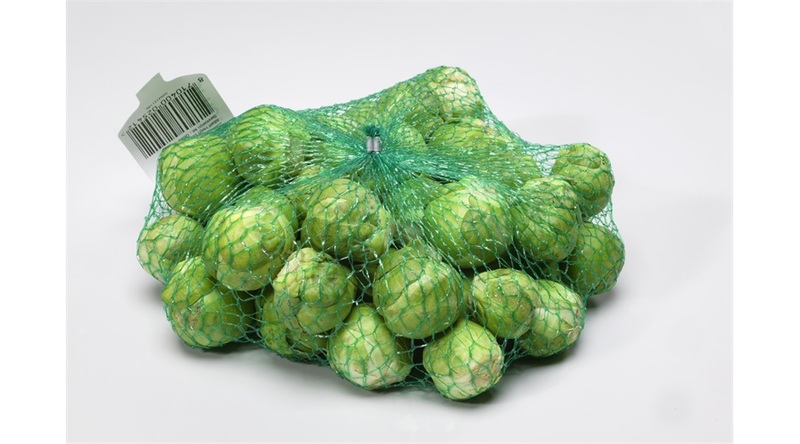 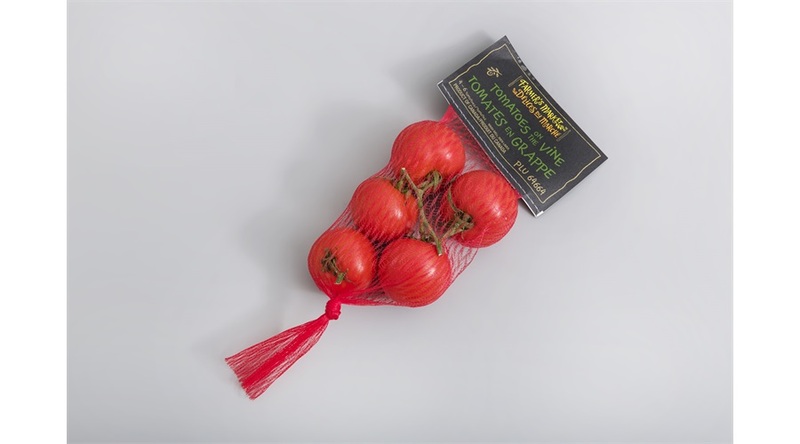 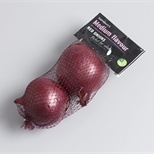 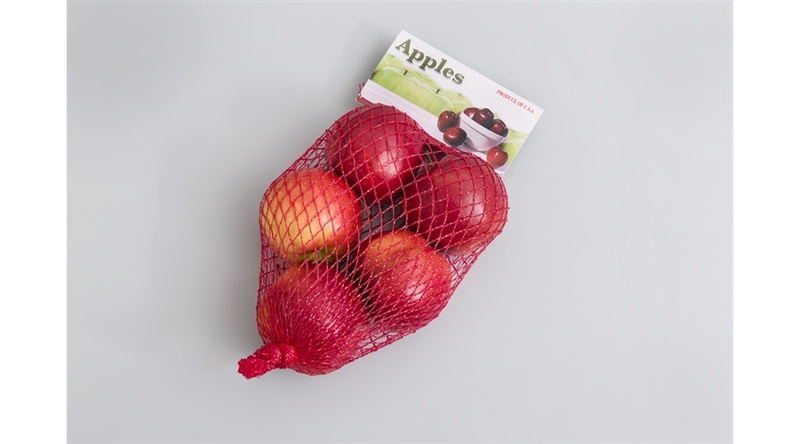 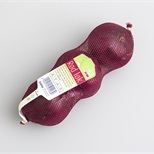 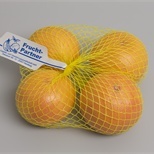 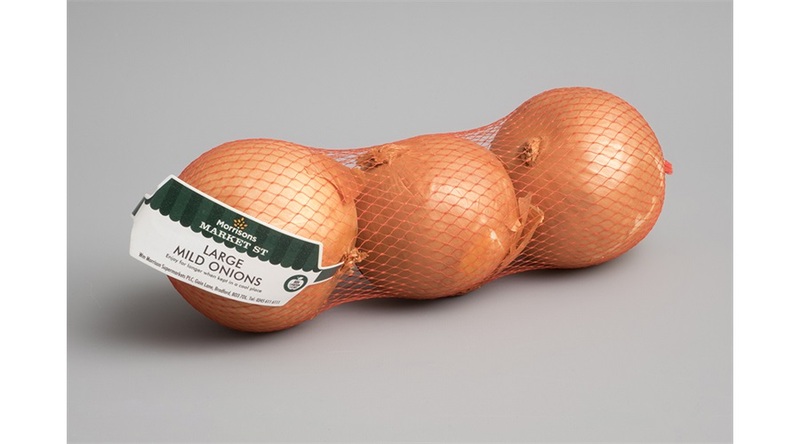 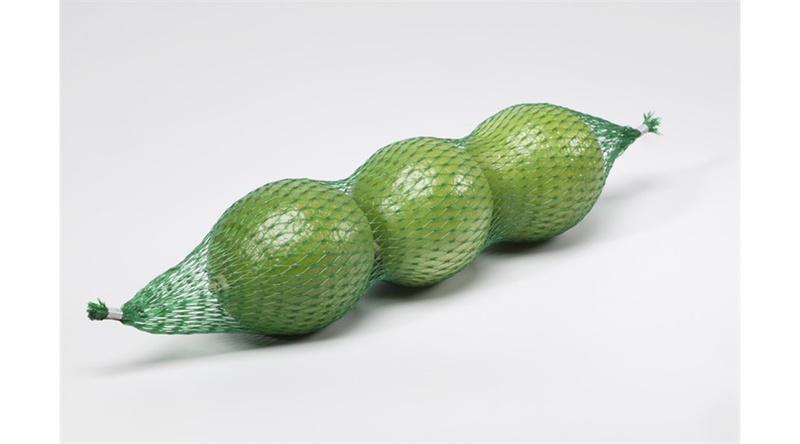 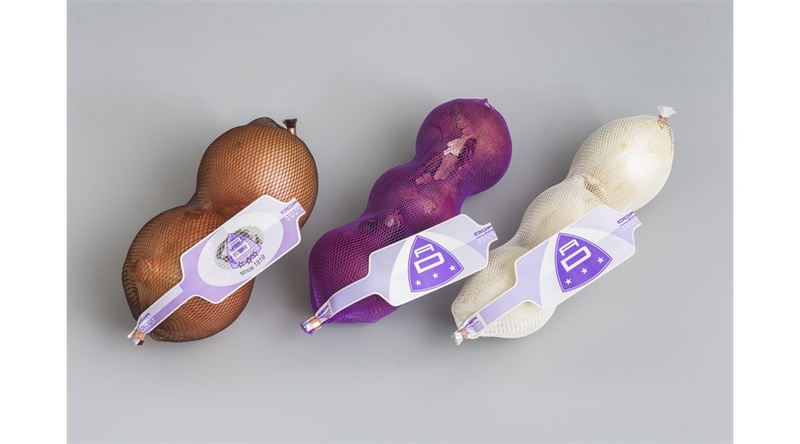 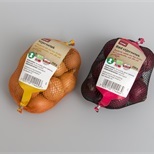 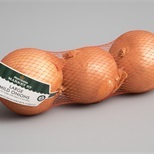 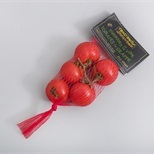 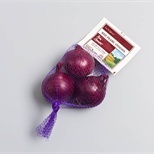 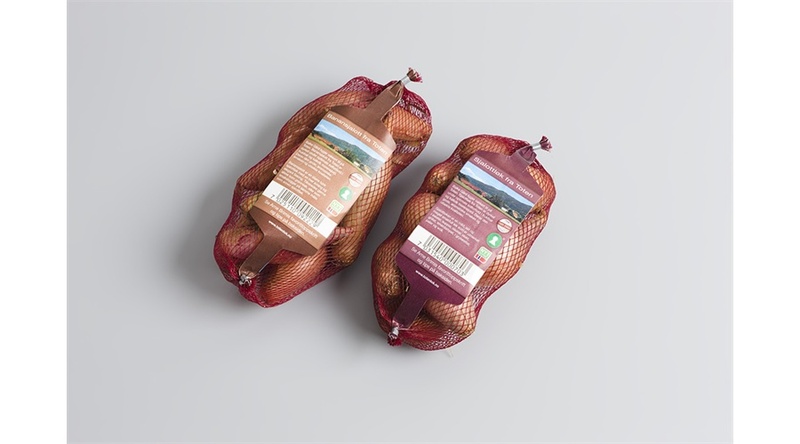 NNZ supplies the tubular net bags in different colours, meshs and netting structures best fitting the diverse range of fresh produce. 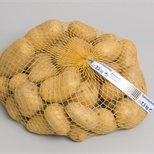 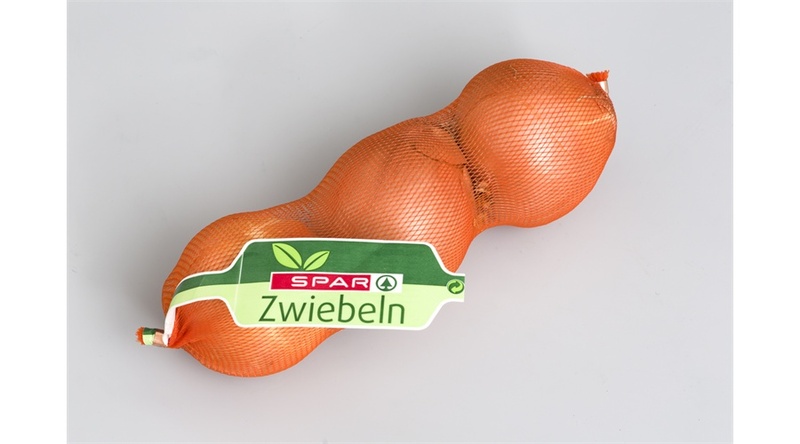 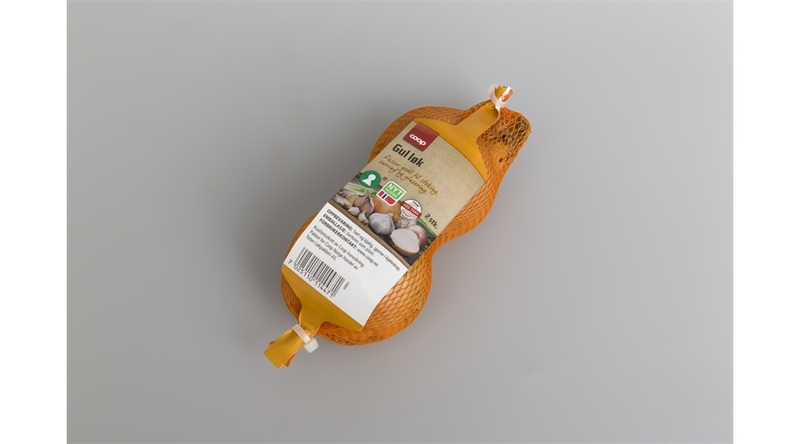 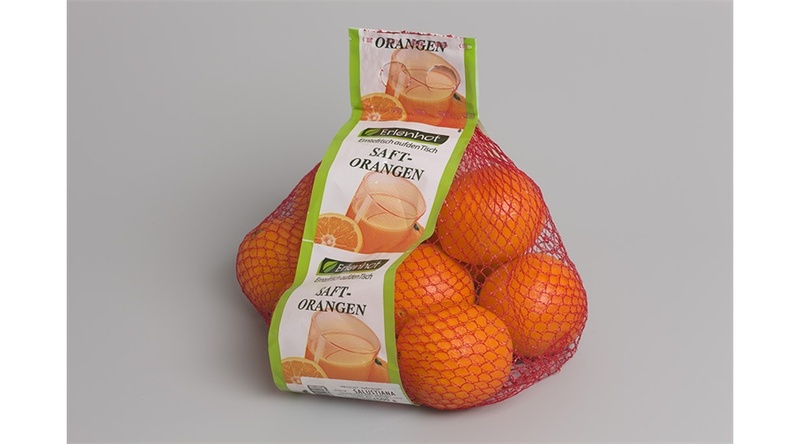 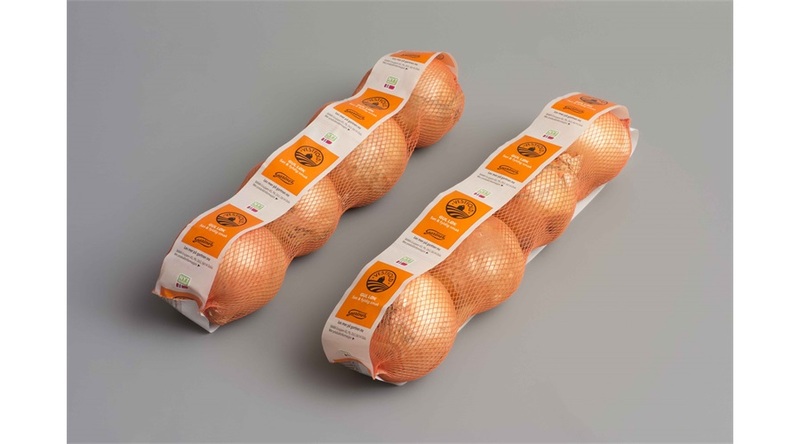 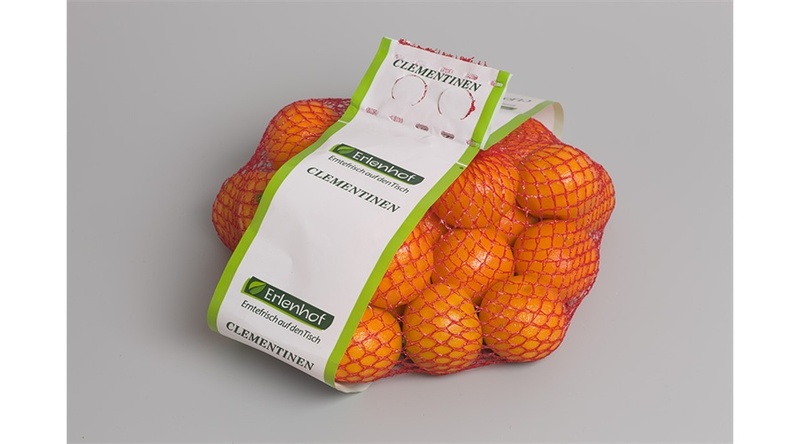 Extruded tubular net is available on rolls for automatic packaging and covering trays, and as single net bags for bunch heat seal for hand packing. 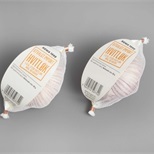 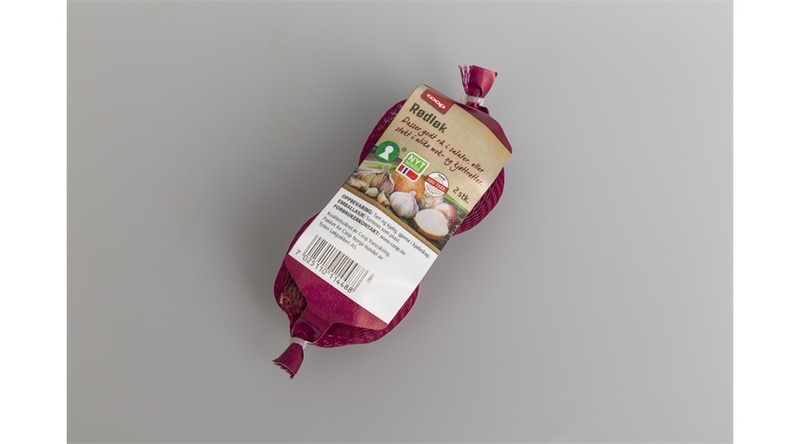 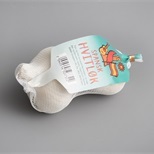 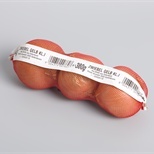 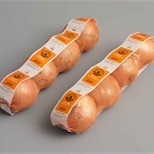 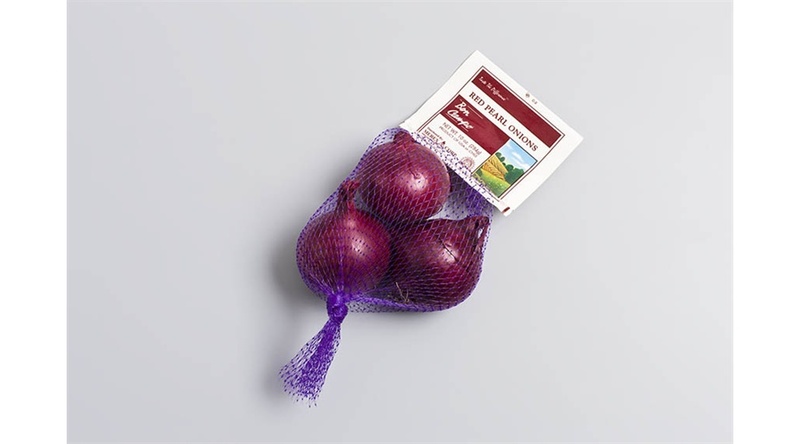 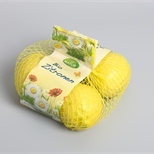 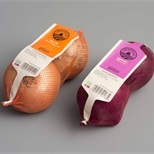 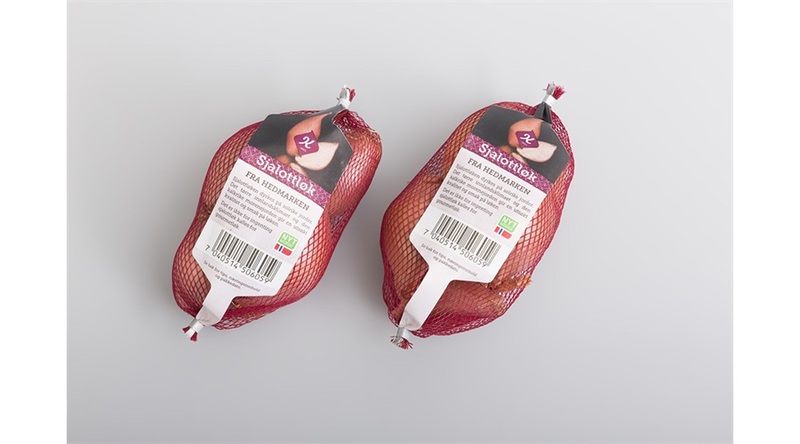 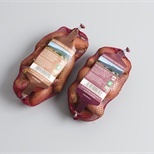 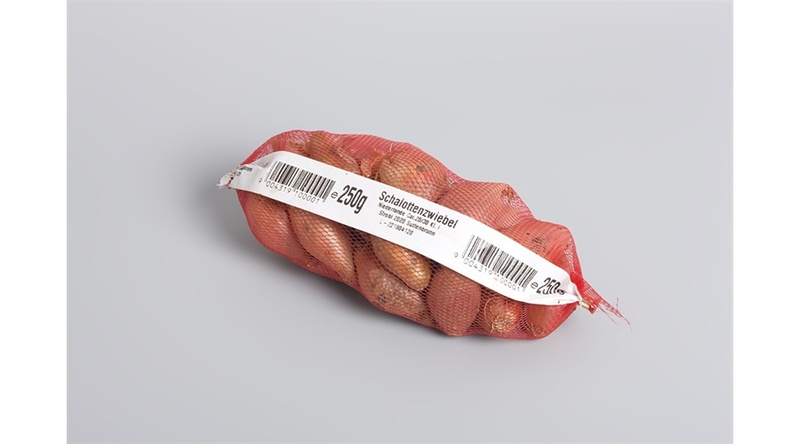 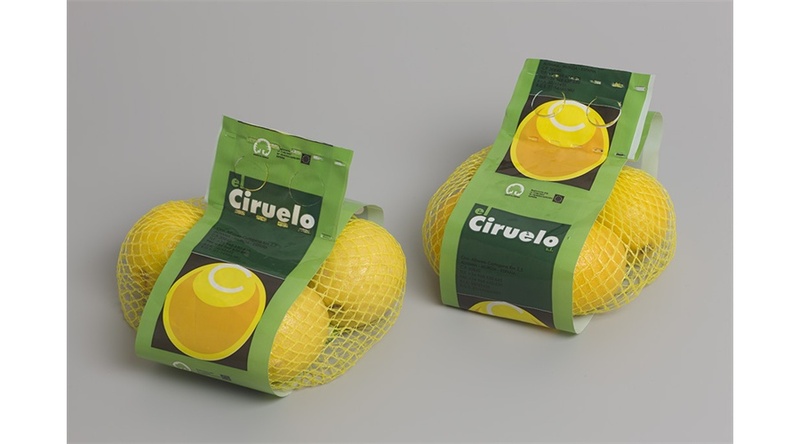 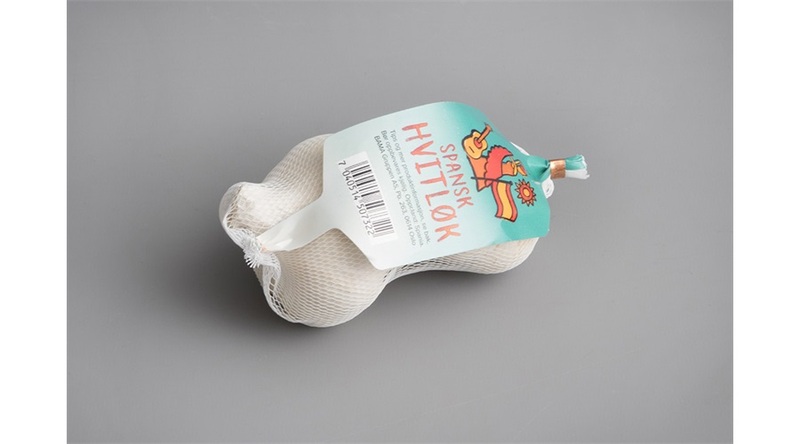 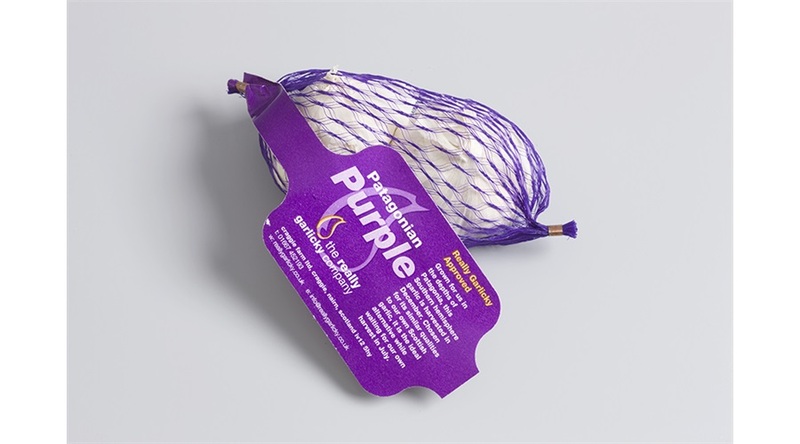 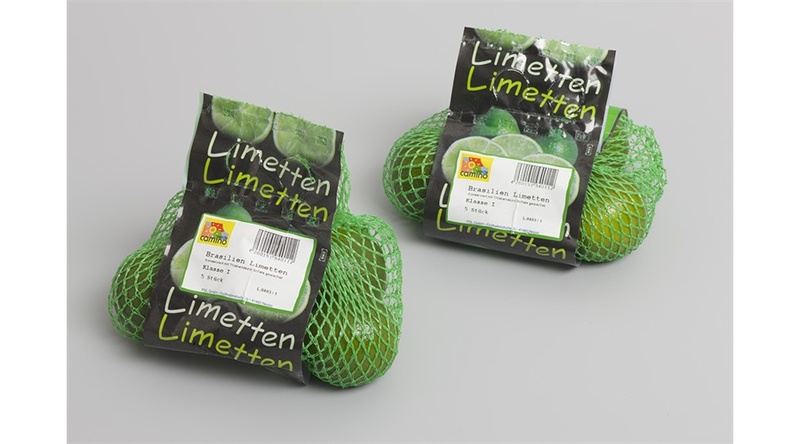 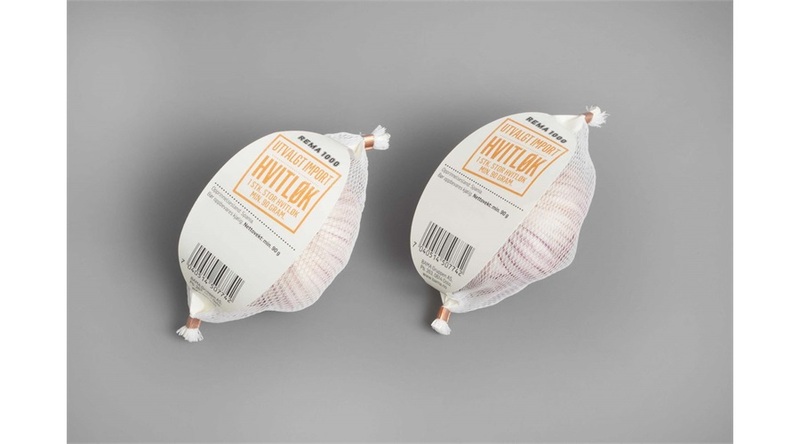 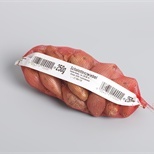 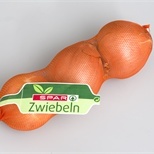 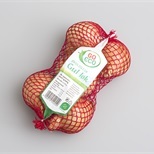 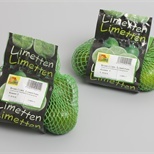 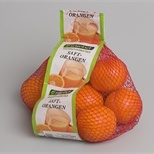 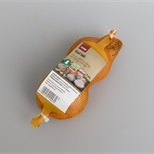 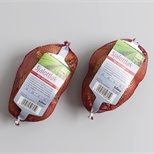 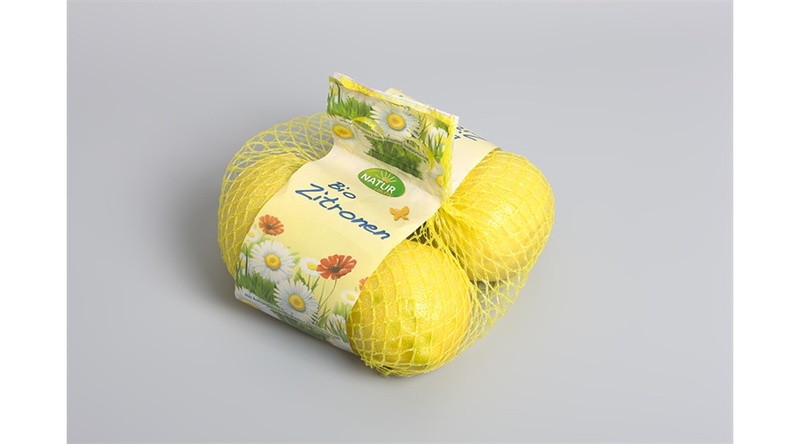 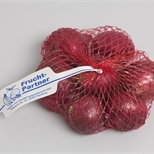 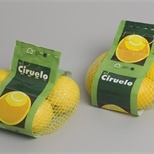 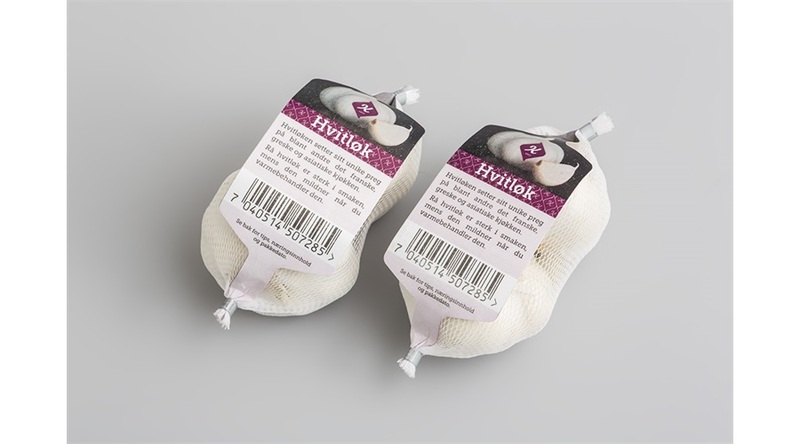 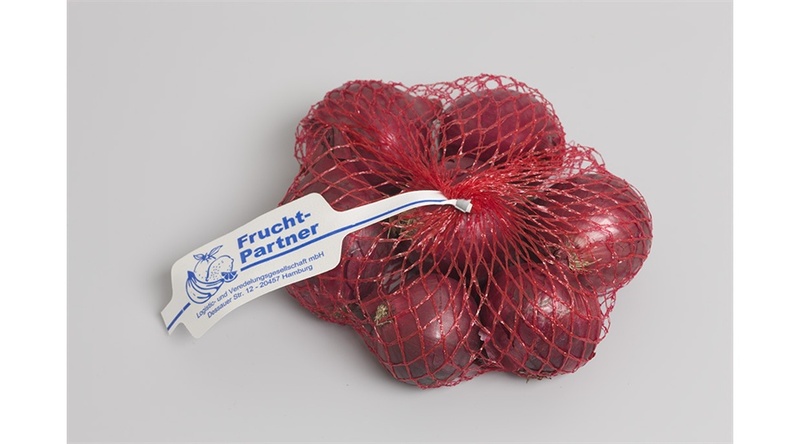 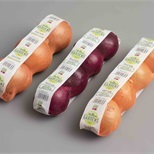 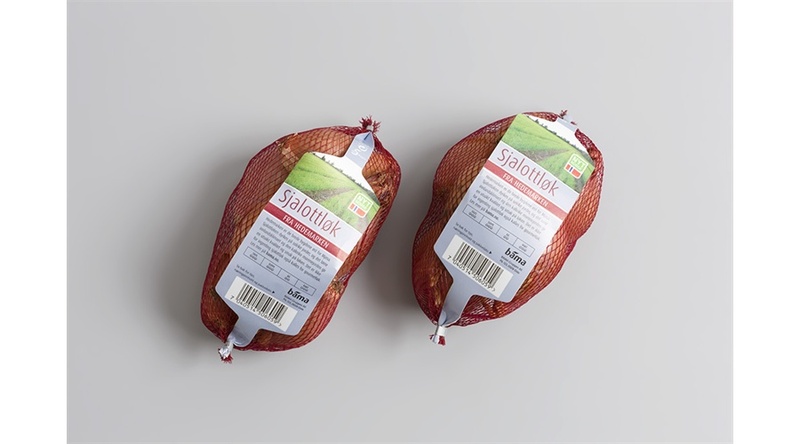 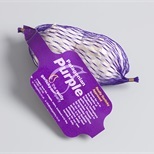 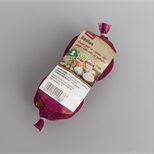 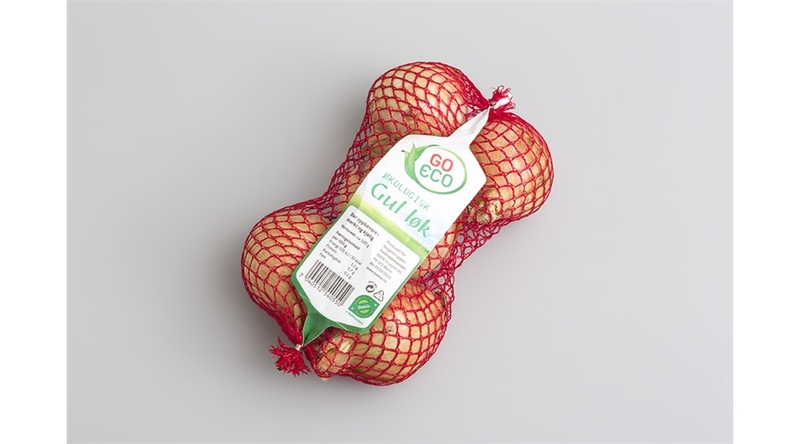 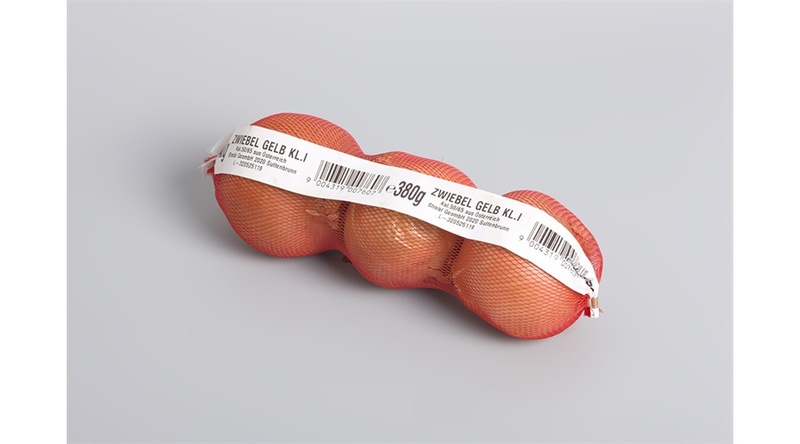 Knitted tubular net is available on sleeves, in bales and on rolls, for automatic packaging and hand clipping.